Get immediate access to the Resource Center. 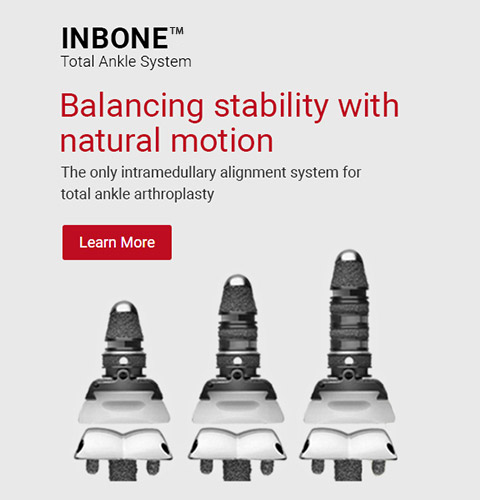 Within the Total Ankle Institute’s Resource Center you will find technical and informational brochures, sales sheets as well as surgical animation videos to aid you in developing total ankle arthroplasty presentations. 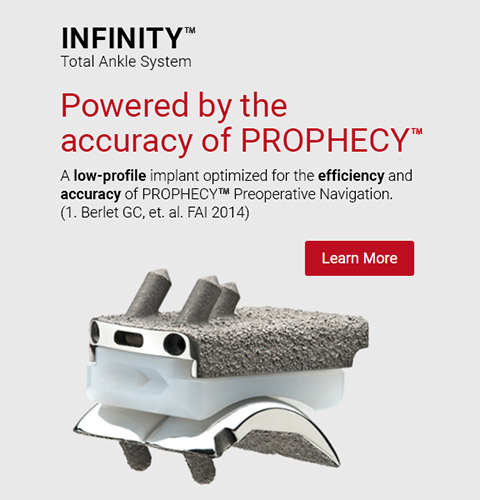 Member access to informational brochures to surgical technique videos. 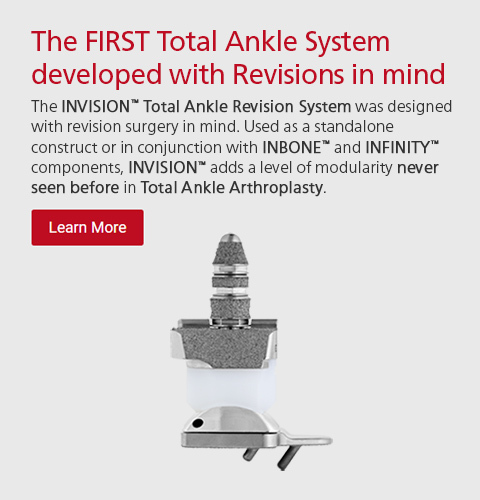 Find out more about upcoming Ankle and Foot educational events and seminars. Find local Physicians in your area. 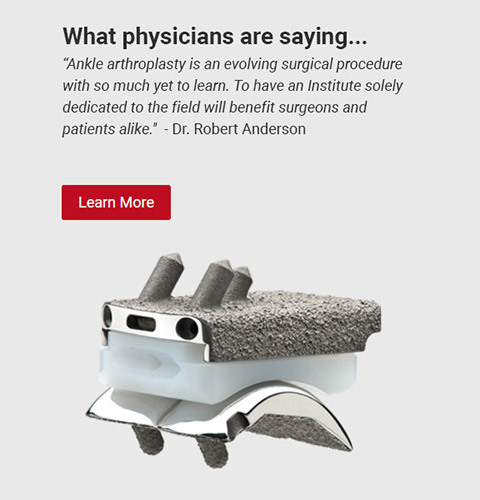 Established in 2012 by Wright Medical Group N.V., the mission of the Institute is to further the science of Total Ankle Arthroplasty through medical education, product innovation, market awareness and clinical evidence. Need more information, or want to speak to a product expert?